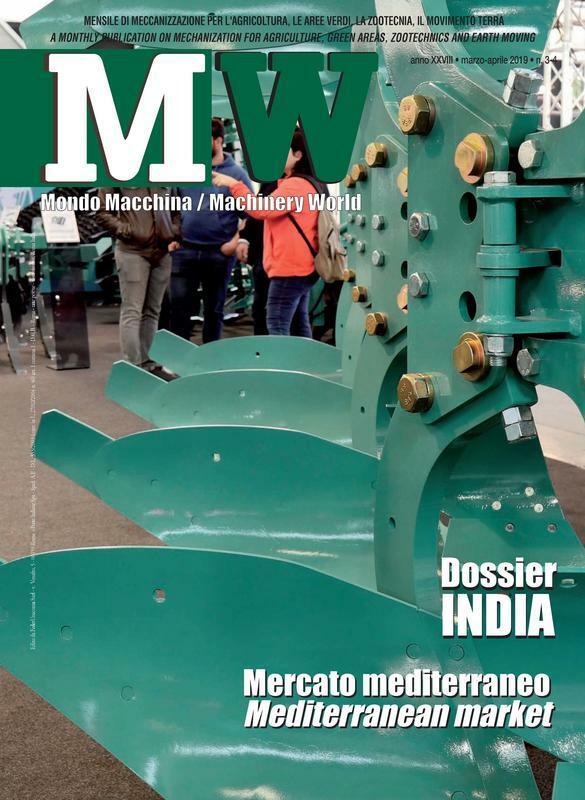 The event is dedicated to machines, plants and technologies for agriculture, and is the most important event in the field of agriculture, not only for the central and southern Italy, but for the entire Mediterranean basin, Europe and the Balkans middle East. EIMA Agrimach India is the window interface to the global agricultural equipment and machinery market, current trends, growth drivers, new product innovations, recent industry activity, and undiluted focus on global majors who represent this booming sector. It is the only business to business event of its kind offering a single venue interface between Indian & global players in the agri-machinery sector. The event is organized from FederUnacoma and Ficci. The 43rd edition of EIMA International ended with extraordinary numbers. Visitors reached the figure of 317 thousand, an increase of 11% compared to the result of the last edition (2016), which had already set a historical record for this event, which takes a leading role not only in the agricultural machinery sector but in the general exhibition scene, worldwide. The next appointment is for November 2020.